Welcome! 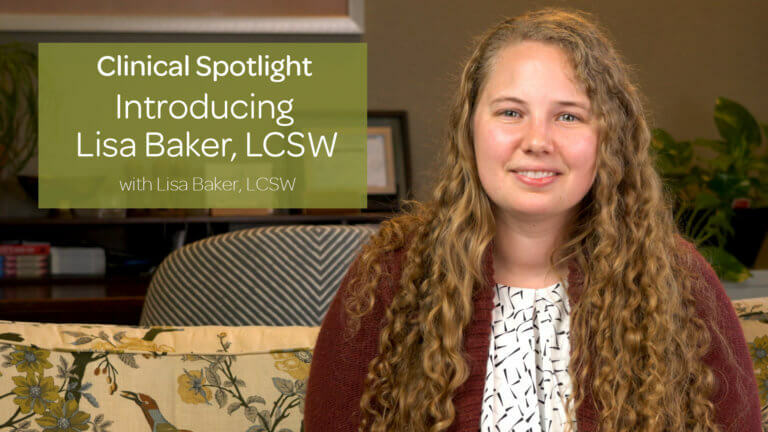 Our goal with this blog is to tap into the rich clinical knowledge of our team in order to provide high quality, curated content that is useful to both clients and therapists. 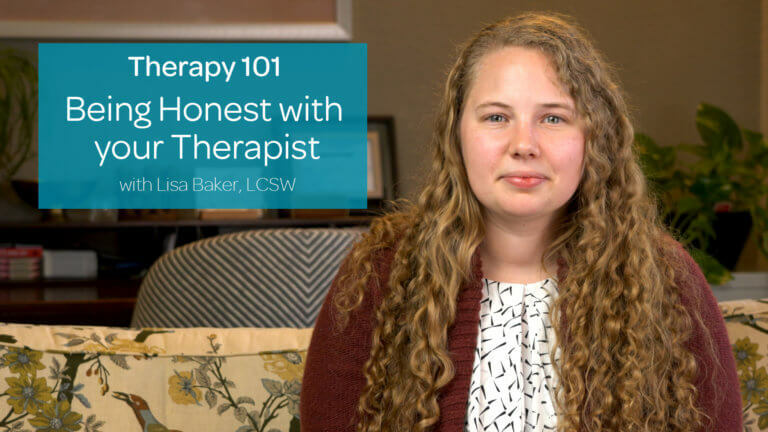 Some articles such as those in our "Therapy 101" series are more introductory and aimed at people who are considering or are new to therapy. 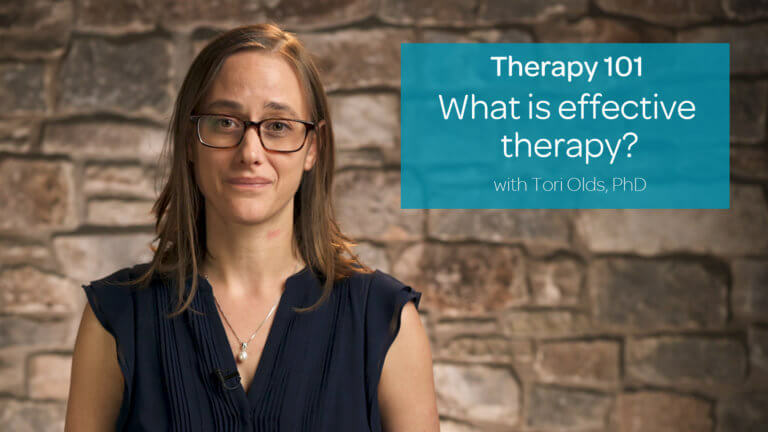 Others like our "Deep Eddy Discussions" series dive deeper into a topic and may be more relevant to therapists or experienced clients. 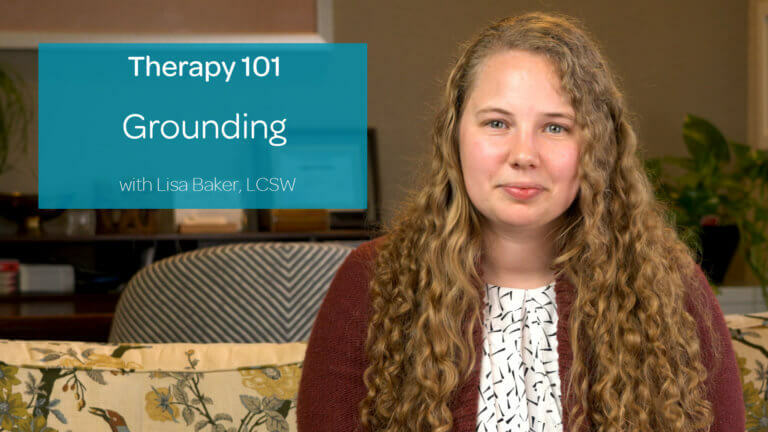 We hope that this blog will serve as a valuable resource for enriching your therapy experience here at Deep Eddy. 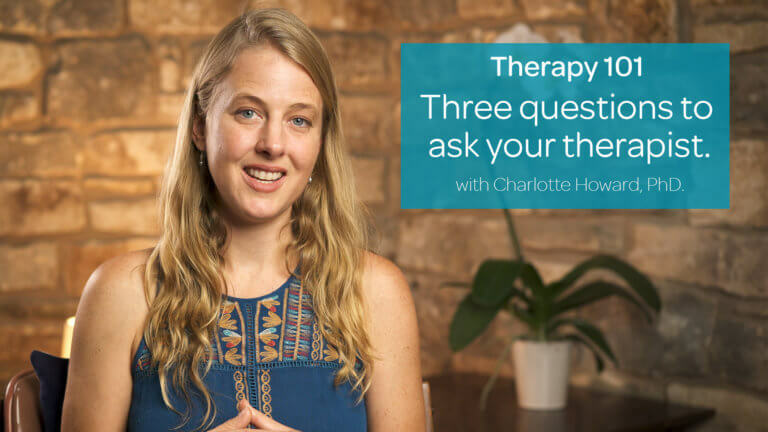 What kind of feelings and personal growth can you expect from an effective therapy session? 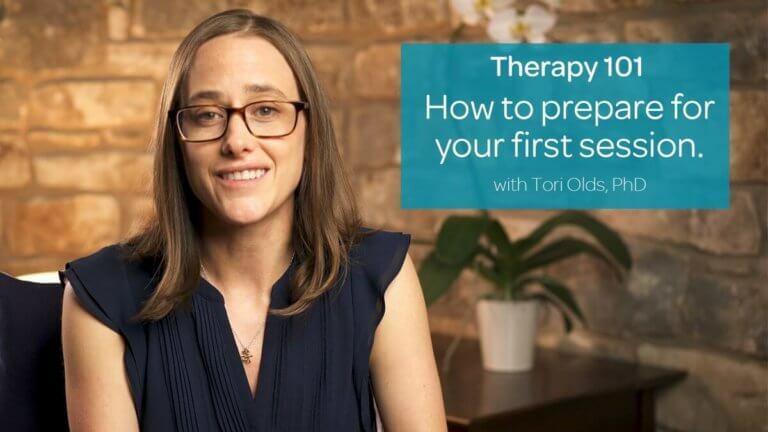 Today in our Therapy 101 series, Dr. Tori Olds shares her thoughts on this and talks about the ways therapy can cause you to experience new and positive things through reflection and connection with your therapist. 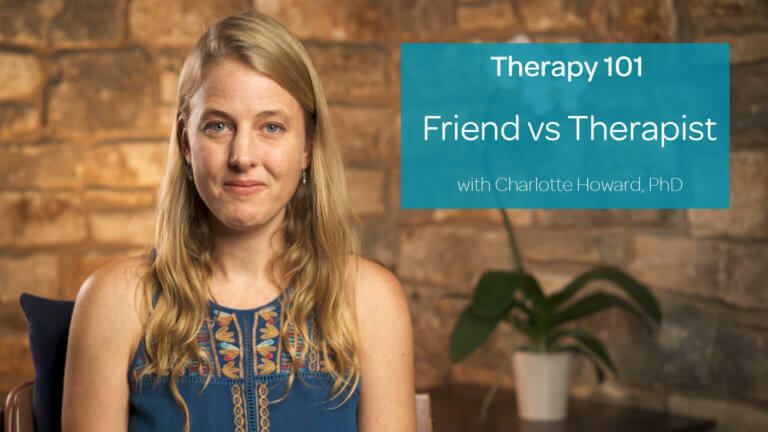 Have you ever wondered what the difference between a psychologist and a therapist is? Or maybe have been confused by all the titles you might see attached to licensed professionals like Ph.D, LPC, or LMFT? 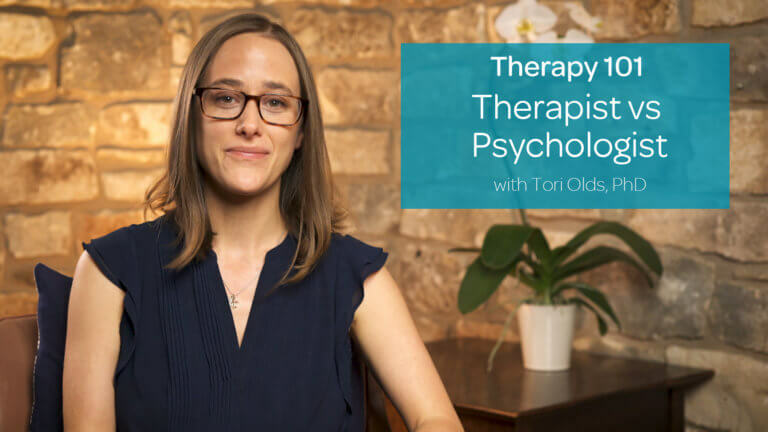 In this quick episode of Therapy 101 Dr. Tori Olds explains some of the differences between these professions and titles. 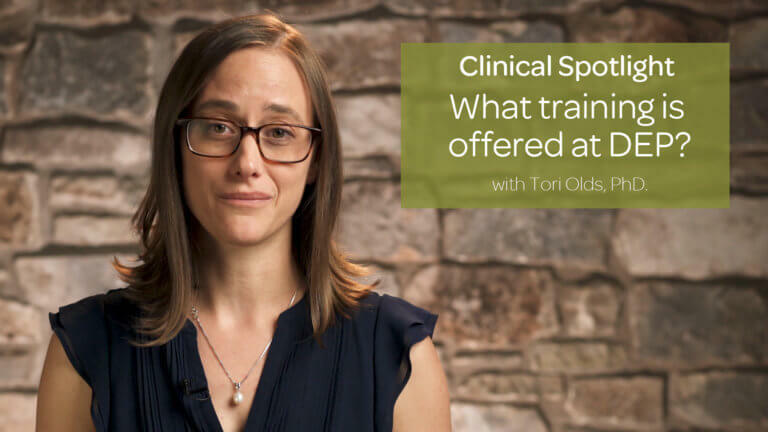 What Training is Offered at DEP?